Concentrating on his solo career after some very respectable positions as sideman, including work with Fillmore Slim and a stint with John Németh, the talented Northern California-based singer and guitarist A.C. Myles is set to release his second solo album (after a live record, now out of print) very soon. I was privileged to hear an advance copy of Reconsider Me! Produced by Kid Andersen at his Greaseland studio, Reconsider Me! spotlights Myles’s tough guitar playing and devastating singing. Its playlist is designed to touch on some of Myles’s influences and professional associates. Nearly half of the set consists of rockers. “Livin’ A Lie” owes much to Johnny Winter’s flamboyant 1970s recordings. Interesting sections and tempo shifts give the song a complex, hard edge that is softened, slightly, by an anthemic, radio-ready chorus. On the pumping boogie “Three Ways To Fall,” Myles evokes the sound of Winter’s Alligator period, positively nailing his slide guitar style and vocal mannerisms. The swaggering rocker “Call ‘em All Baby” is marked by hammering piano and sweet backing vocals over the chorus, with harmonized lead guitars emphasizing its unmistakable inspiration in Southern rock. Myles turns in a fierce and funky version of Rory Gallagher’s “Do You Read Me,” and transforms “Rock My Soul” into something a bit less country-fried than Elvin Bishop’s original, tipping a hat to the revival-tent enthusiasm of Delaney & Bonnie and Friends and including some very Clapton-esque guitar playing. Myles’s powerful voice is well suited to these rocking numbers, and–to judge by his enthusiastic screams–he has a blast singing them. Blues are amply represented on Reconsider Me! Myles adapts Fillmore Slim’s superbad version of “Blue Monday” in an arrangement built on percolating drums and bass, organ and funky keyboards, and wah-wah guitar. His vocal is lovely and soulful, the guitar solo and chicken-picked fills perfectly conceived. Myles’s guitar absolutely stings on the gritty “Queen Bee,” with rubbery bends, wild double-stops, and killer instinct straight out of ‘60s-era Buddy Guy. “Death Bed Blues,” a slowish, midtempo straight blues with a relaxed shuffle feel, lands in the West Coast neighborhood of Lowell Fulson, groove-wise, with elegant guitar lines that could have come from Fenton Robinson, whose “You Don’t Know What Love Is” appears here, fleshed out with percussion and electric piano, with sublime guitar and a beautiful vocal. The entire album, in fact, is wonderfully sung, but the title track merits special attention. The country soul classic by Johnny Adams gets a simple, effective arrangement of rhythm section, organ, Floyd Cramer-style piano, and guitar, and while the Tan Canary is often cited as one of the best pure singers to work in blues and R&B, Myles’s performance yields nothing. 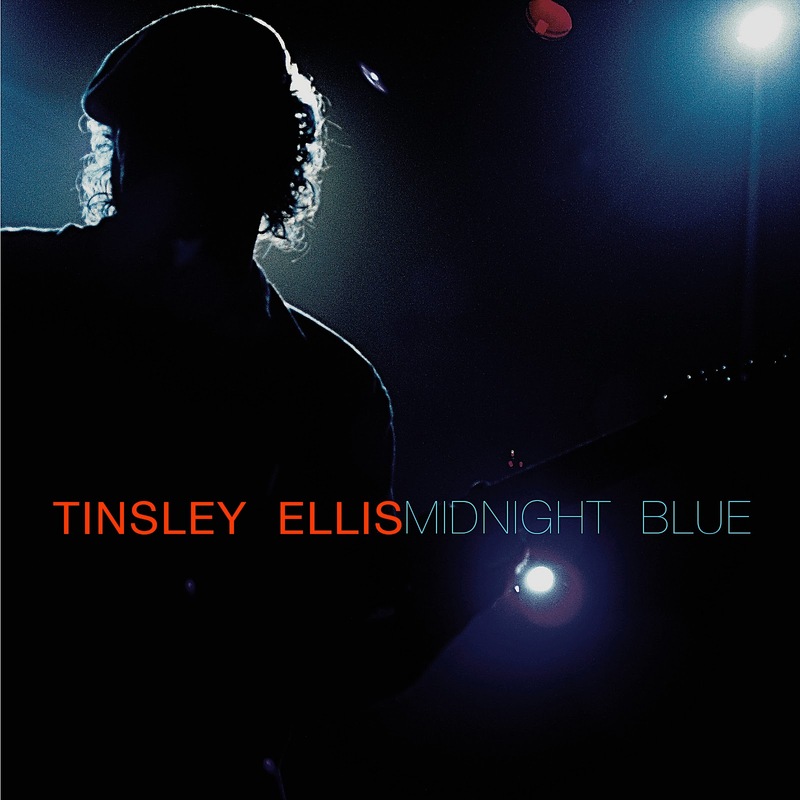 Subtle shifts in timbre give his voice a country feeling; his phrasing is devastatingly expressive; and his glides into falsetto during the choruses are breathtaking. “Reconsider Me” is a show-stopper. One number splits the difference between the rockers and the blues songs. “What Is Love” was originally done by The Loved Ones, a great and underappreciated Oakland-based band whose two albums on Hightone achieved a potent distillation of the rock-and-soul of the early Rolling Stones, the mid-‘60s R&B-on-the-cusp-of-funk of James Brown, blues attitude à la Junior Wells, and a faultless pop sensibility. Obviously Myles remembers them fondly, too, for he recreates their highly original sound flawlessly. Three cheers! While it is likely that the purists won’t admit to liking everything here, they will surely find the blues-based material deeply enjoyable. It is also likely that those who perhaps came for the rock-inflected songs will stay to hear the soul and blues, and that non-purists will love all of Reconsider Me! 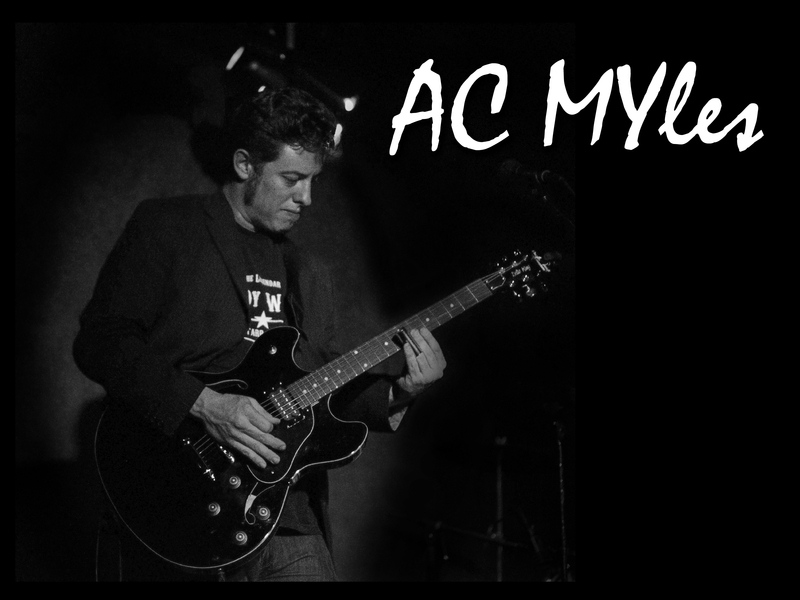 That makes A.C. Myles’s new album just the sort of gateway drug I thoroughly endorse. Reconsider Me! promises to provide some of the most memorable moments of 2014. The artist kindly provided the review copy of this CD.